Congratulations to the February Challenge Winners! Treebug, Swissie, & Suzanne H.
You are the randomly chosen winners of last month's challenge. 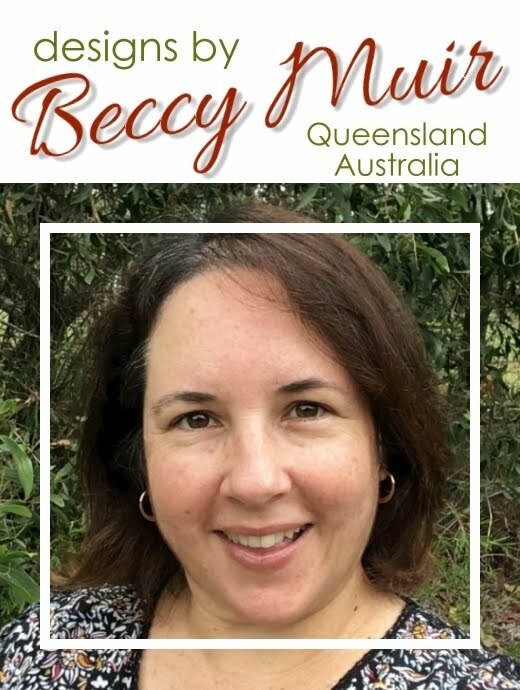 Please email me at beccysplace@bigpond.com to claim your prize. ooo, thank you so much and congratulations to the others! Thank you so much, dear Beccy! Congrats to the other ones!